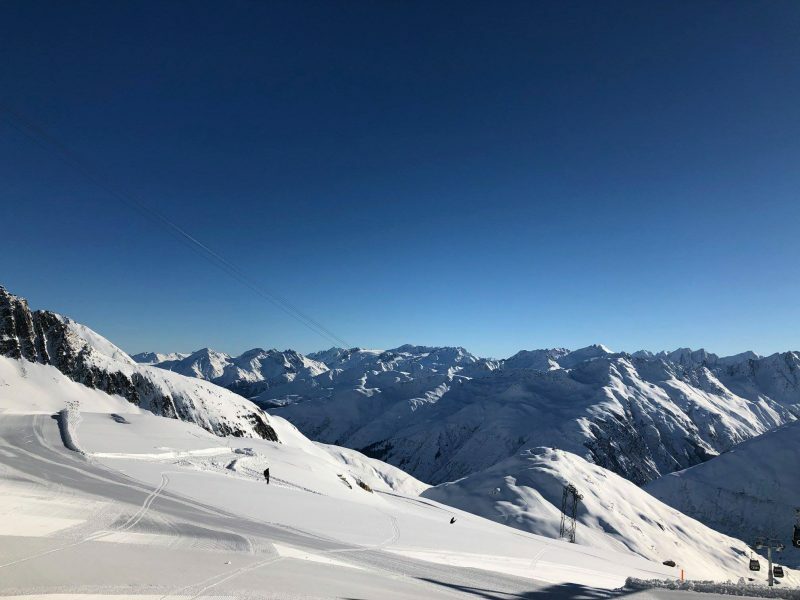 The deepest snow depth at a ski resort currently being reported in the Alps, and the entire world, has reached 6 metres (20 feet) …but the sun is out again. 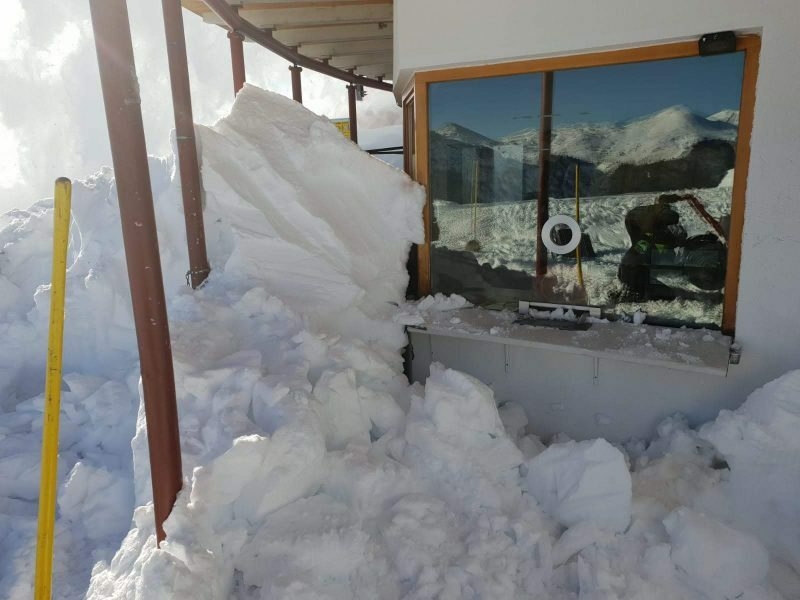 The Swiss resort of Andermatt-Sedrun (pictured below) has reported this depth on its upper ski runs with 95cm at resort level. Road access to the village was cut off earlier this week although a rail tunnel allowed people to still get in and out. Other ski areas posting huge snow depths this early in the season include the Austrian village of Loser (530cm), pictured top and bottom, and another Central Swiss ski area, Engelberg (5 metres). 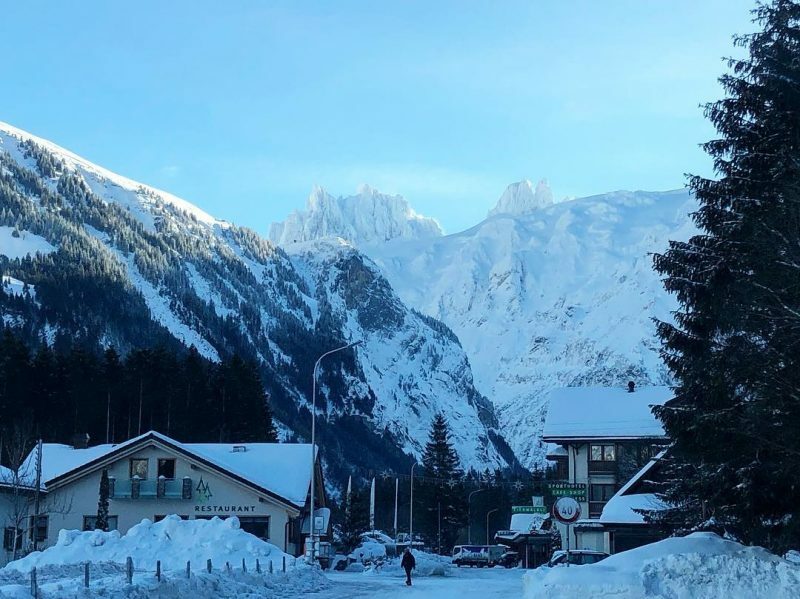 The little Austrian village of Hochkar which made world headlines last week when it was evacuated due to avalanche danger is also posting 5 metres. Although these areas were, and in some cases still are, affected by the snow and the resulting avalanche dangers, snowfall has largely stopped in the Alps over the past few days with blue skies returning and resort teams have worked to open access roads and make pistes as avalanche safe as is possible. Engelberg (pictured above this week) and Andermatt both had about 75% of their ski runs closed at the start of the week but now have 75-80% of their ski areas open. Loser was completely closed but is now open. Just a few small areas remain closed at present. Currently only light snow is forecast in the Eastern Alps for the week ahead with most resorts expecting clear days and a maximum of 10cm of snow by this time next week, although some may get as much as 30cm (a foot), but nothing like the 3 metres in a week and sometimes a metre in 24 hours that some received over the past few weeks.